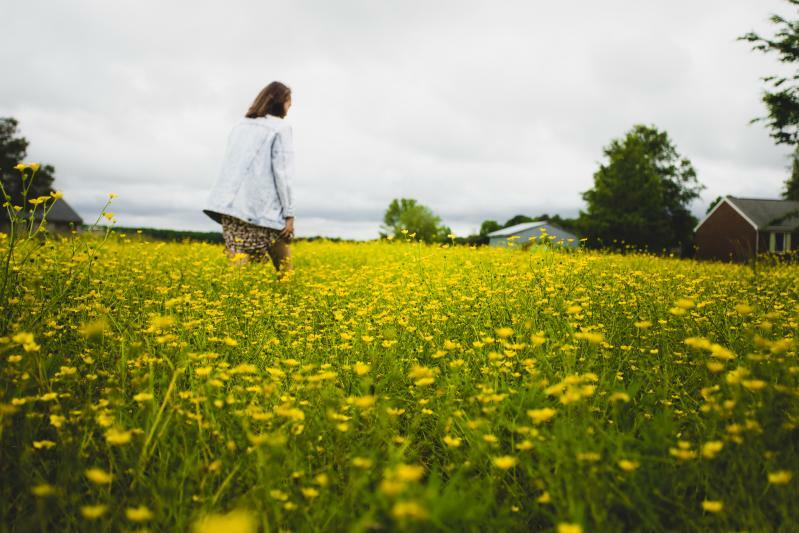 One of our favorite activities in Virginia Beach is to head down to Pungo and spend some time exploring the rural farming community. As if the expansive agricultural landscape just a few miles from the beach isn’t surprising enough, just wait until you get there. 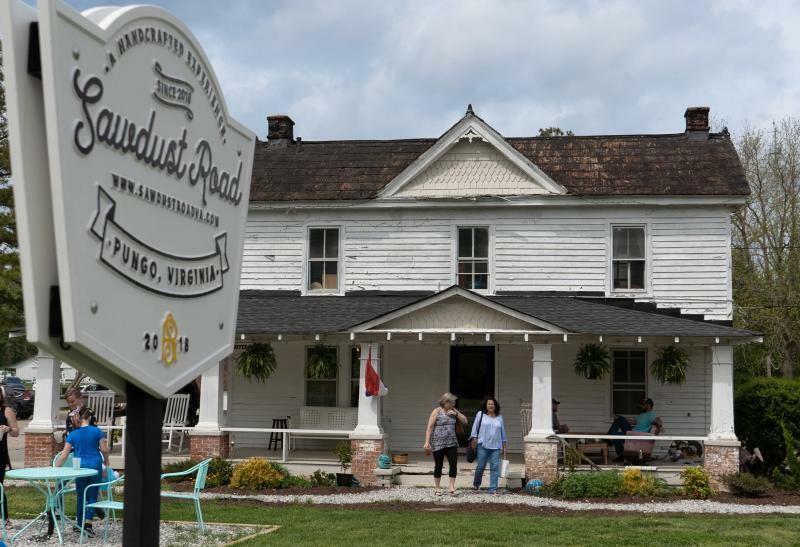 Here are a few of our favorite ways to spend a day in Pungo that are far from just an average day on the farm. 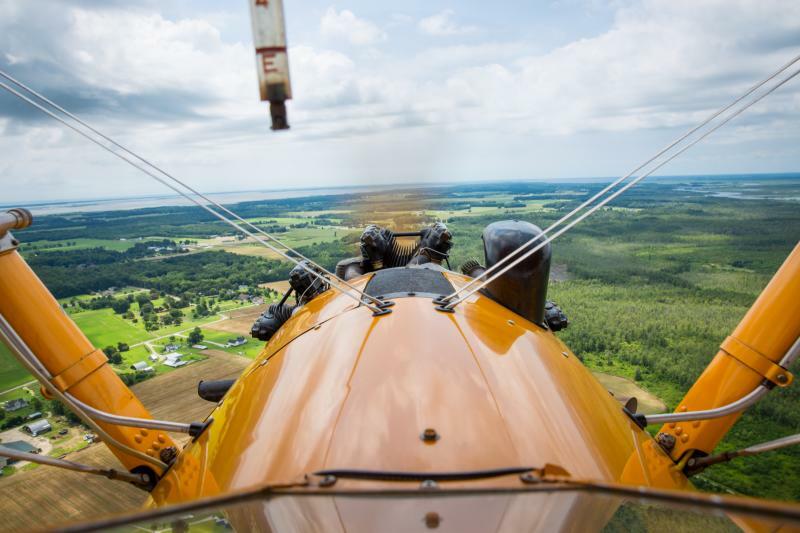 Take a ride on a vintage 1941 Boeing Stearman open-cockpit biplane at the Virginia Military Aviation Museum, or step even further back in time to the Jurassic Era with a stroll through their Jerrassic Park! A surfboard shop in the middle of the country? 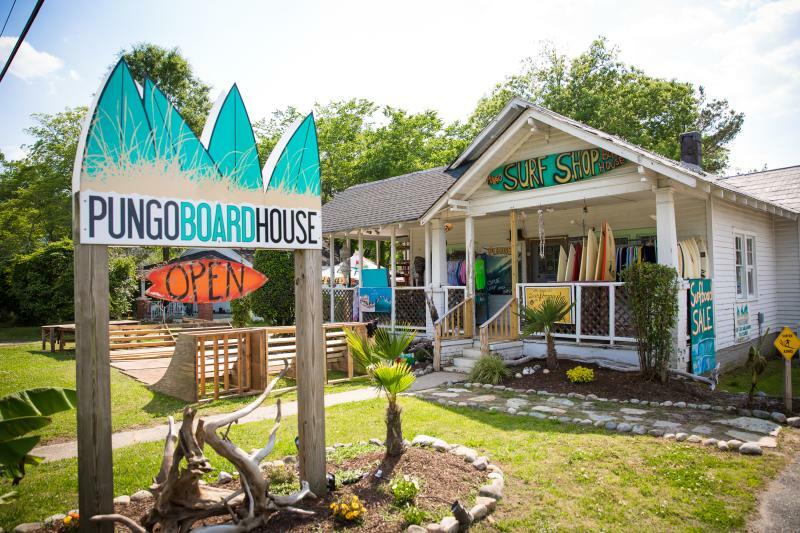 Pungo Board House offers everything you need to surf & skate the day away with custom board services, lessons, and even a skate ramp on the property. 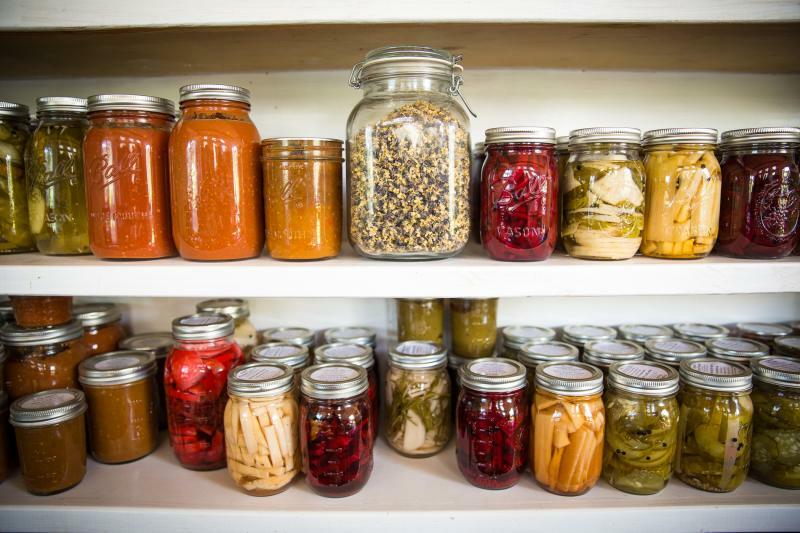 Join a top local chef at New Earth Farm for a farm-to-table cooking class unlike any you’ve ever experienced. 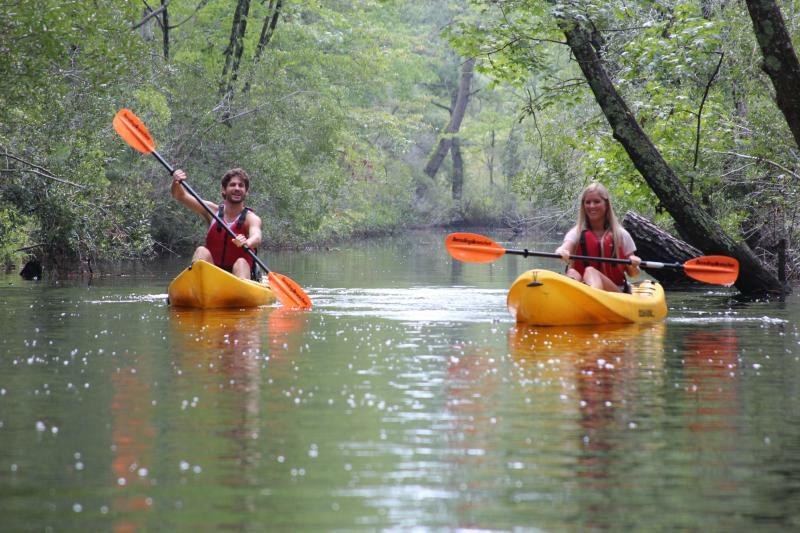 Take a dinner kayaking cruise to Blue Pete’s for some delicious fresh seafood. Go picking in Pungo for the season’s bounty at one of the area’s many pick-your-own farms. 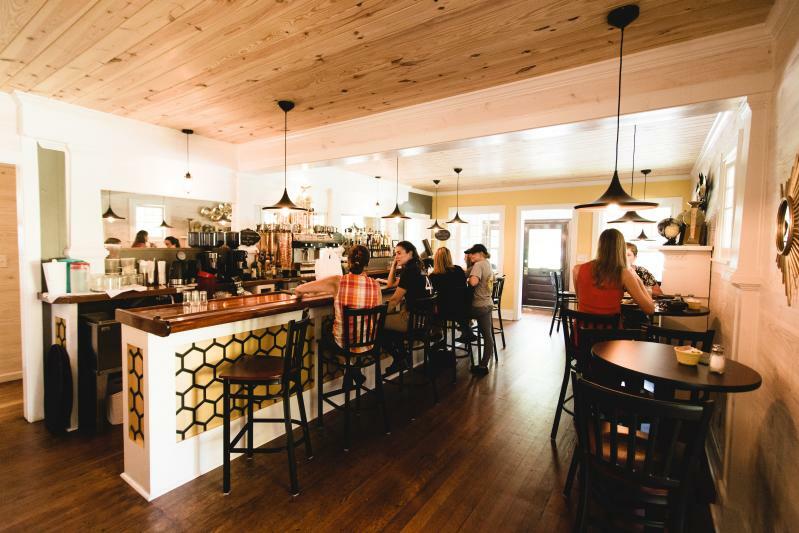 Enjoy a hearty southern breakfast made from fresh ingredients that are locally produced at the Bee & the Biscuit. Stop by the Sawdust Road, which offers a place to relax with good food, greta coffee, and ample opportunity to appreciate the local craft with works from local artists, photographers, and craftsmen.